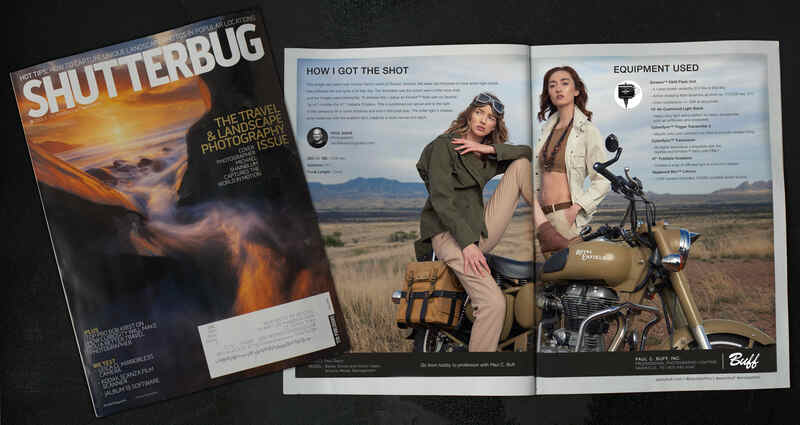 I have used Paul C. Buff gear since I started using studio light and I use their equipment to create almost all of my images. Photographers like to debate about the merits of gear all of the time but I think it’s hard to beat their quality – especially for the money. 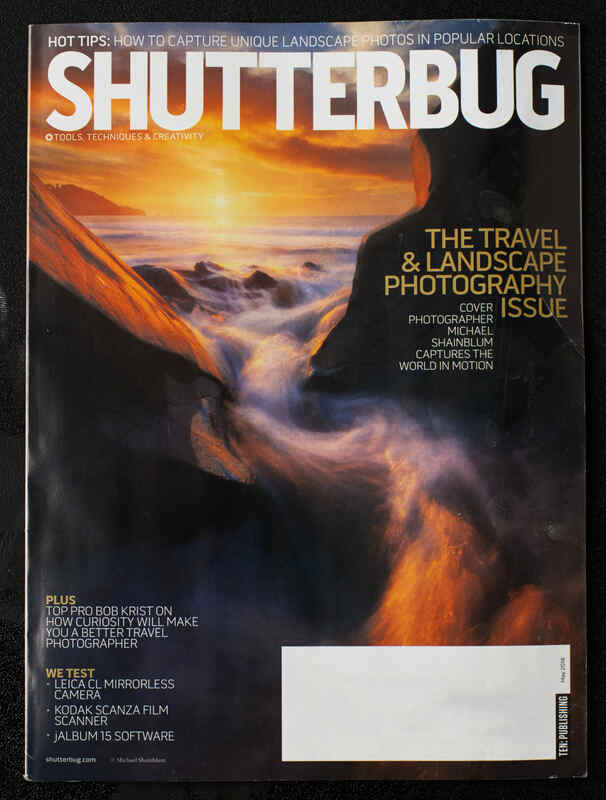 Back in February I received an email from a member of the Paul C. Buff Marketing team and was pleasantly surprised to find out that they wanted to use an image for an upcoming ad campaign in Shutterbug Magazine. I agreed for two reasons: first I really do like and use their gear. Second, they have the absolute best customer service in the entire world. Every time I have ever called them, they have gone out of their way to help me find a good solution to the problem I was facing. They are just nice people. It was great to see the ad finally in print and to be able to share it now. It goes without saying that I was just one part of the team that created this image. It would not have happened without the help of the people below and I’m always indebted to the teams that come together. This photo was part of a fashion editorial “Free Riders” that was originally published by Elegant Magazine. You can also see more photos from that shoot here.